With over 28 stores around the world, plus a huge celebrity cult following including Kristen Stewart and Kendall Jenner, it would seem like American-based fashion label Brandy Melville can do no wrong. But a regional Tasmanian artist and blogger has taken to Tumblr in her bid to prove otherwise. 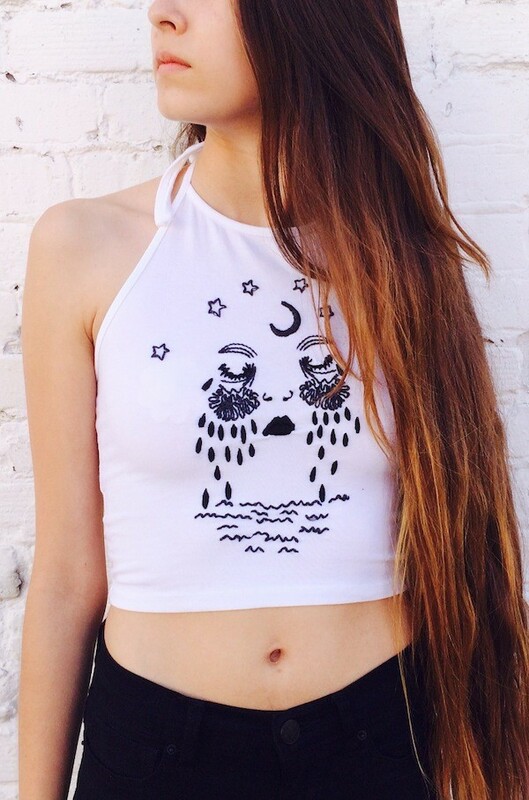 Laura McMahon, with an artist name of Brain Foetus, has told her blog followers that the hugely popular Brandy Melville "elin moon tears embroidery top" is actually just a copy of her own artwork — a conclusion that can easily be made when comparing the two designs side by side. Deeming the act as "intellectual property theft," the emerging artist said she hasn't seen any recognition from the brand, despite her best efforts. "After contacting Brandy Melville I was confident that the issue would get resolved," McMahon wrote. "However after months of chasing them for a resolution, all the while having faith in their professionalism, I must out them as a company that is making profit from someone else’s hard work and creative thinking — while no credit or financial compensation has been provided." Brain Feotus is quickly garnering support from the online community, with an increasing amount of people sharing her Tumblr link to the Brandy Melville Facebook page or publicly making harsh accusations against the brand. 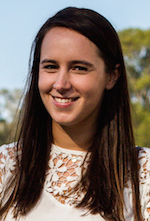 Tumblr user katemcdonough wrote on Brain Foetus' Tumblr: "I'm so sorry to hear what Brandy Melville did to you! As a fellow artist it makes me extremely angry to hear stories like yours… I sent them a message to let them know what they did is illegal and hurtful." No public comments have been made from the Brandy Melville team at this stage.